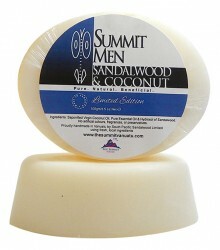 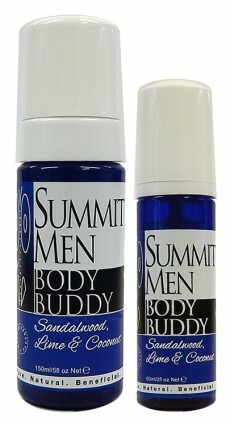 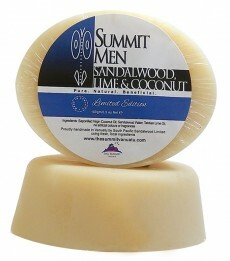 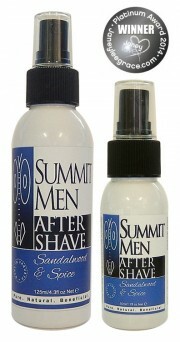 with The Summit aftershaves, made from 100% pure Sandalwood Hydrosol, sourced ethically and distilled on site, then blended with pure Essential Oils to create unique body mists. 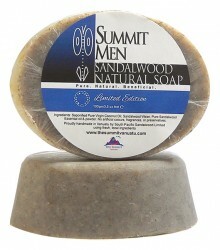 Sandalwood Hydrosol is well known for its highly effective anti inflammatory and anti bacterial properties. 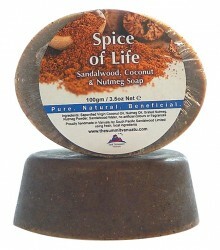 It is also recognised as an excellent skin care/skin cure product that can be used to firm and calm skin. 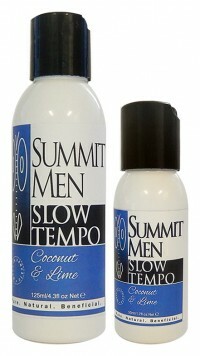 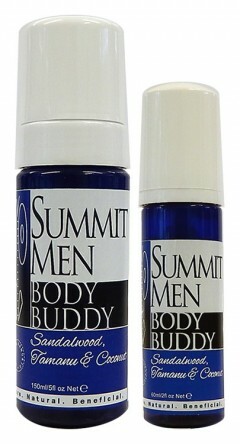 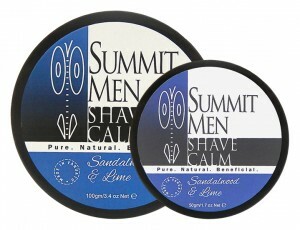 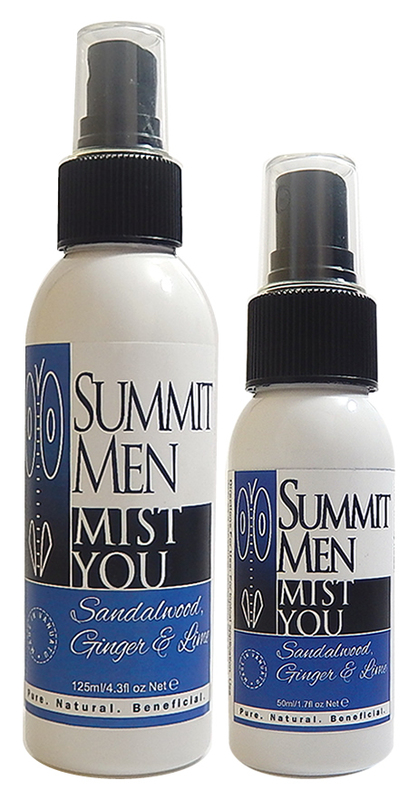 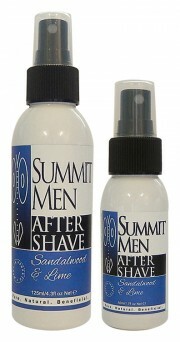 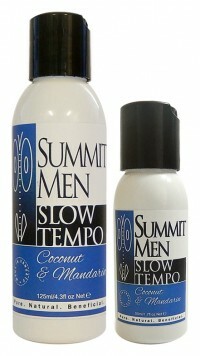 For these reasons, The Summit aftershave products are excellent at settling the skin of the face and indeed the entire body, and provide aromatherapy properties which hydrate and freshen the face and body, and clear and uplift the mind.